This years Women’s March focused on ending gender based violence and issues experienced by Indigenous women and girls. Marches were held across North America. 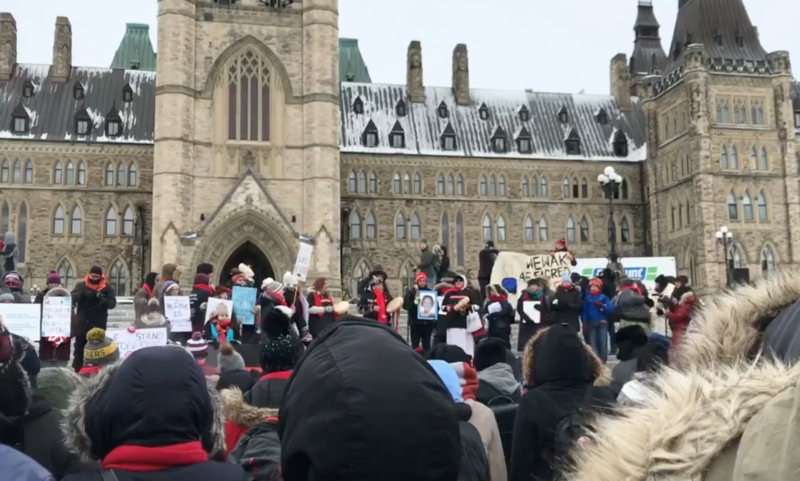 Despite cold weather exceeding -24 C, hundreds marched in Ottawa Saturday, January 19, 2018.